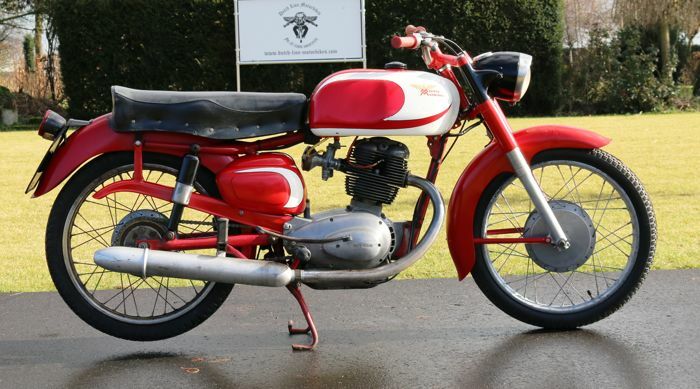 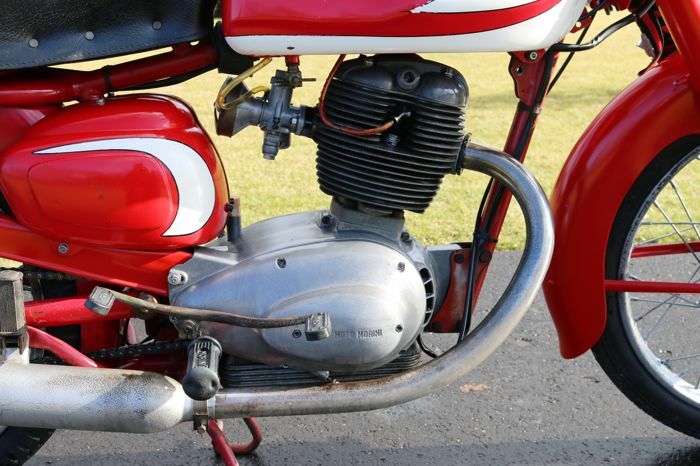 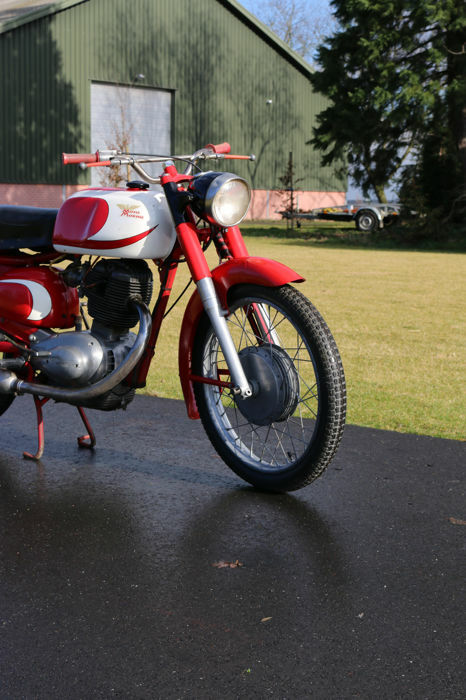 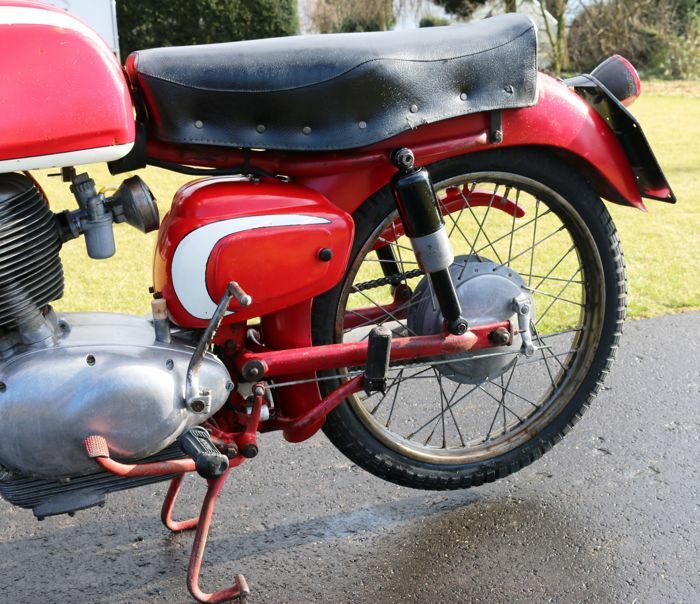 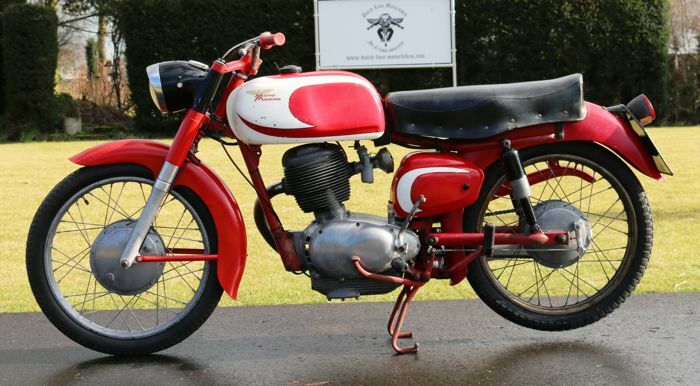 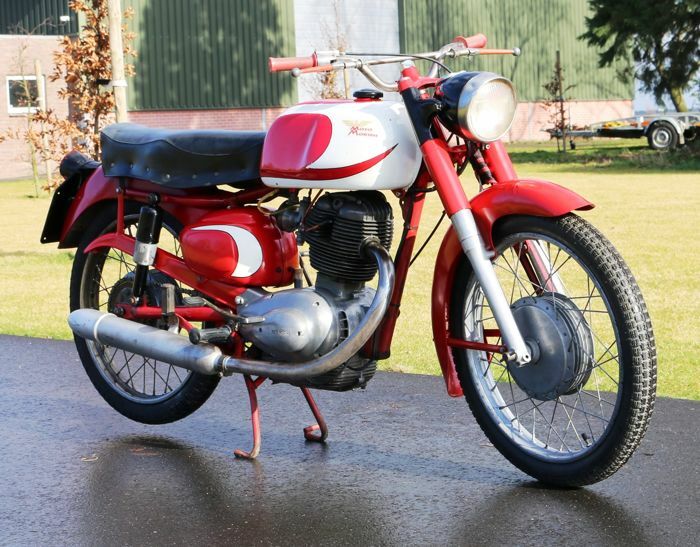 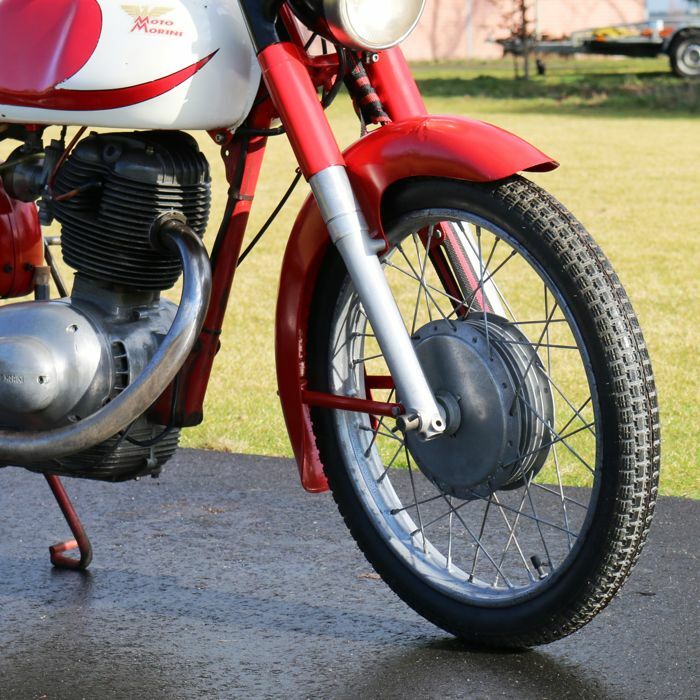 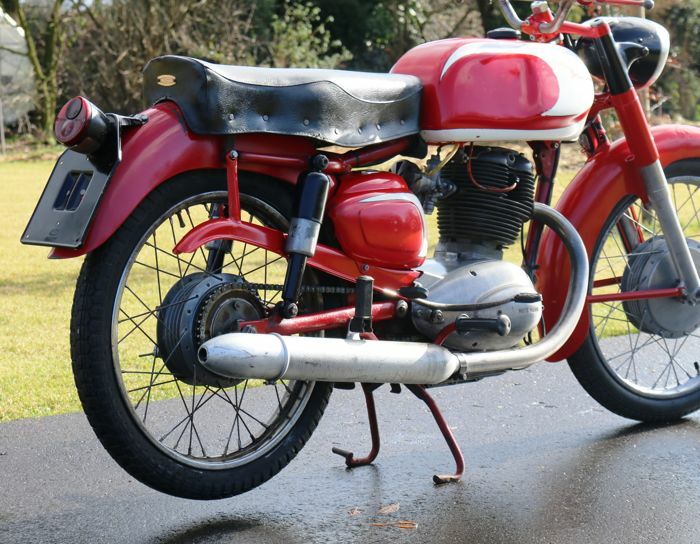 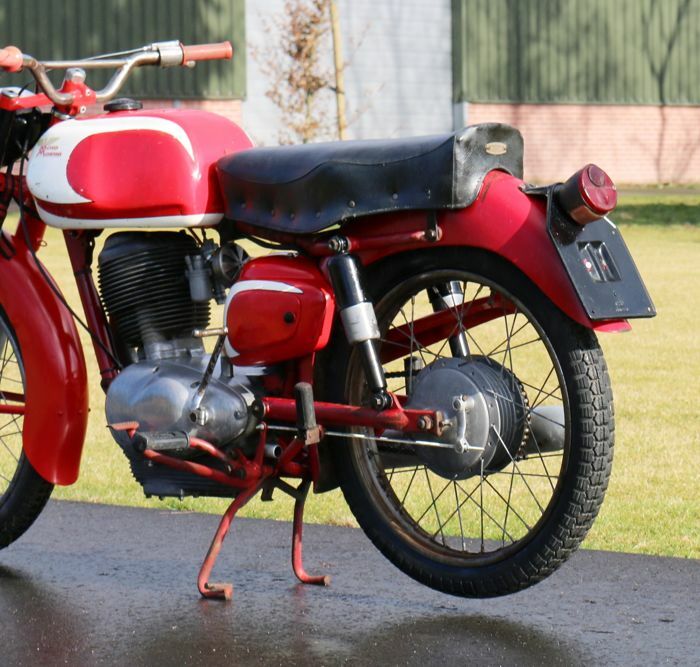 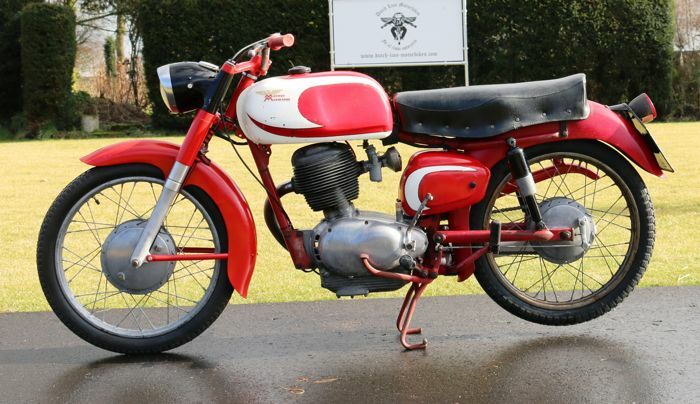 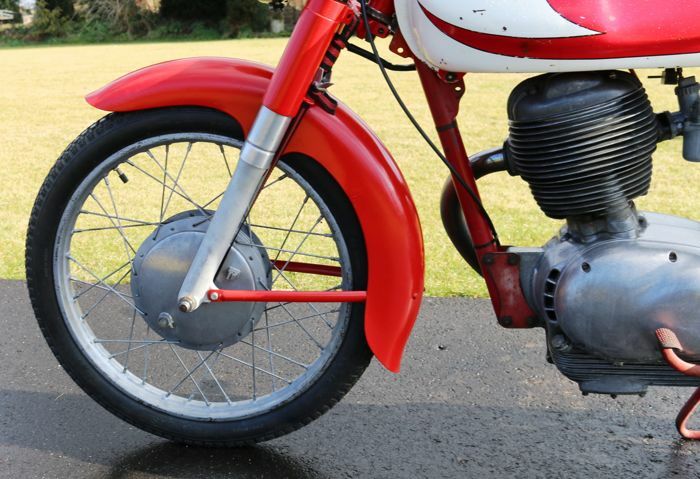 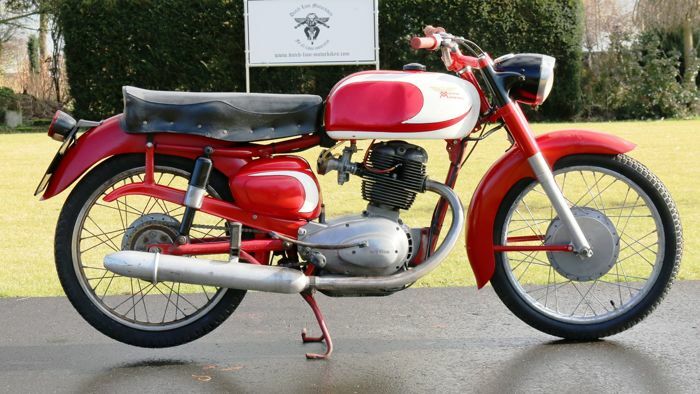 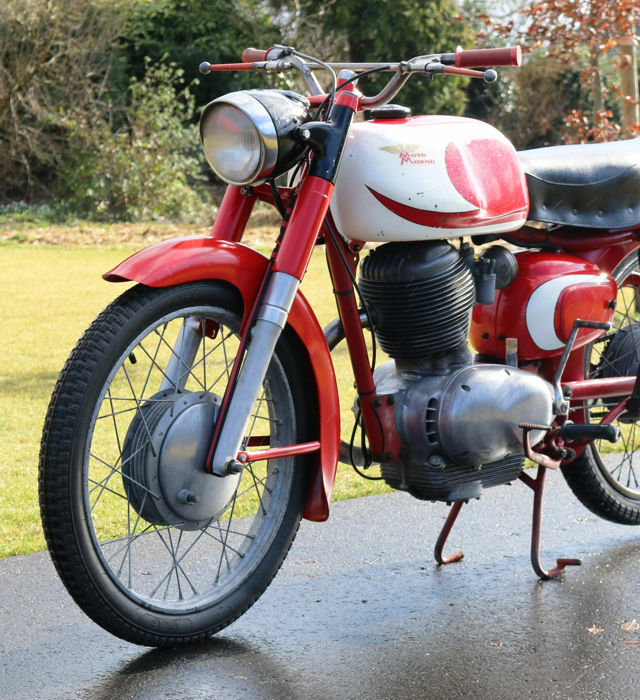 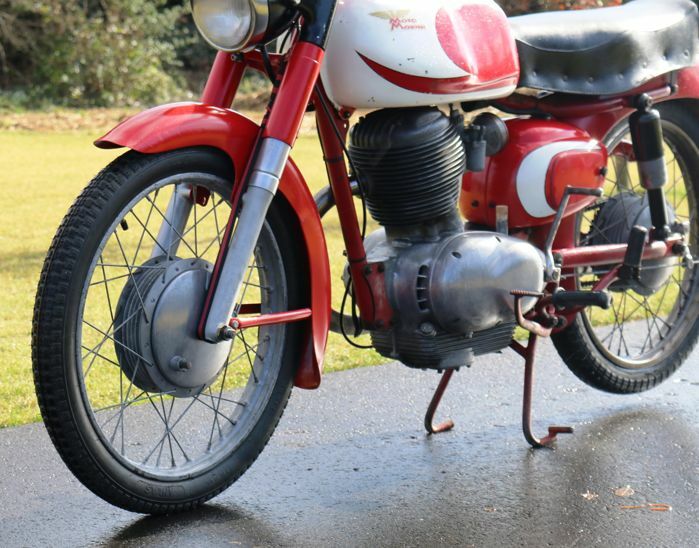 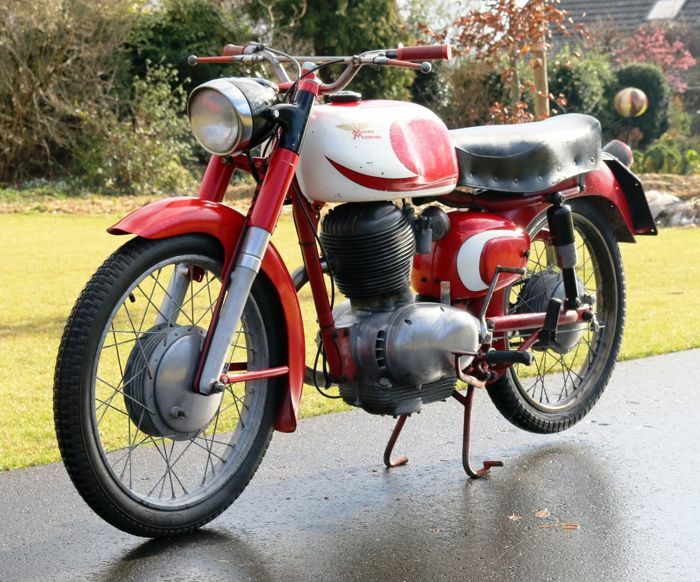 Moto Morini Tresette 175cc OHV from 1955. 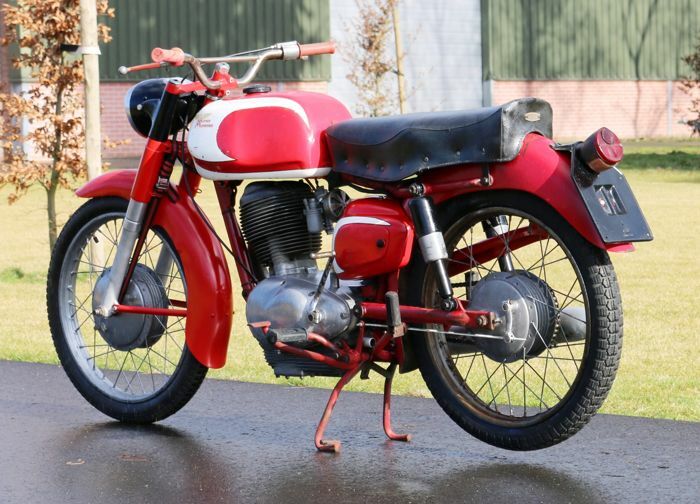 The Moto Morini has Italian documents. 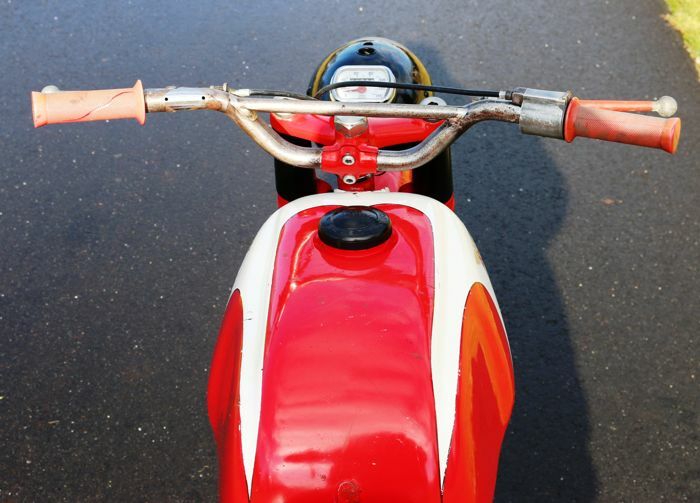 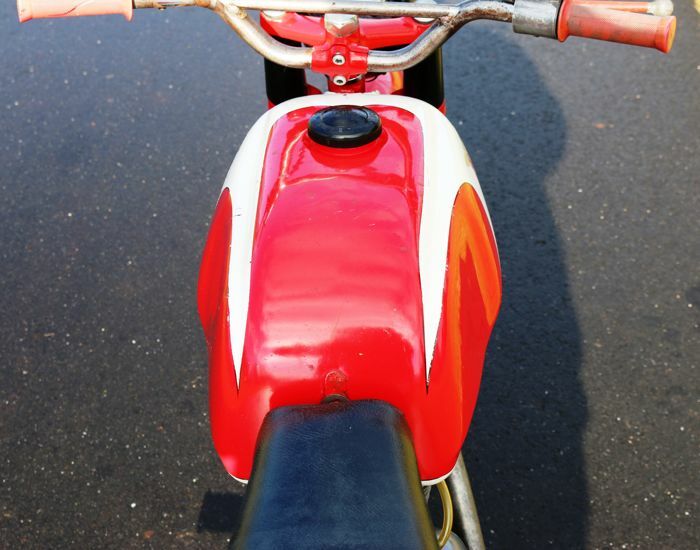 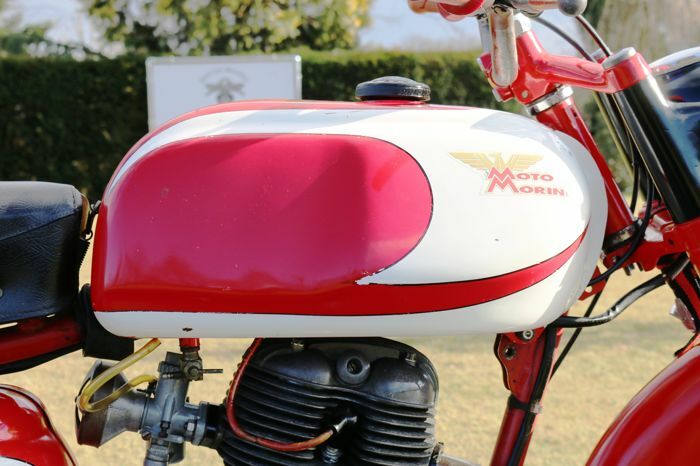 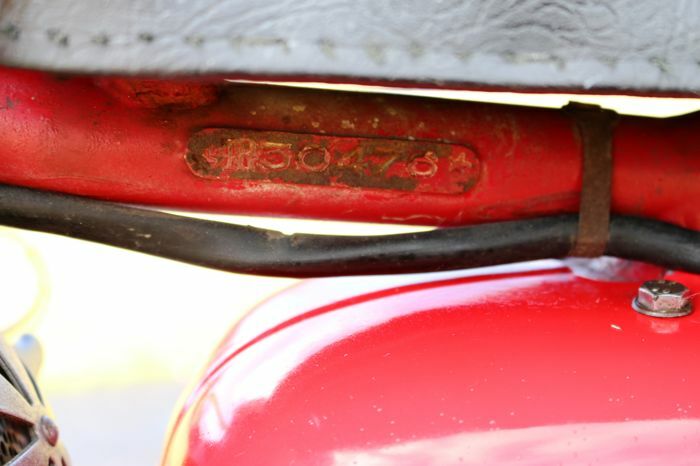 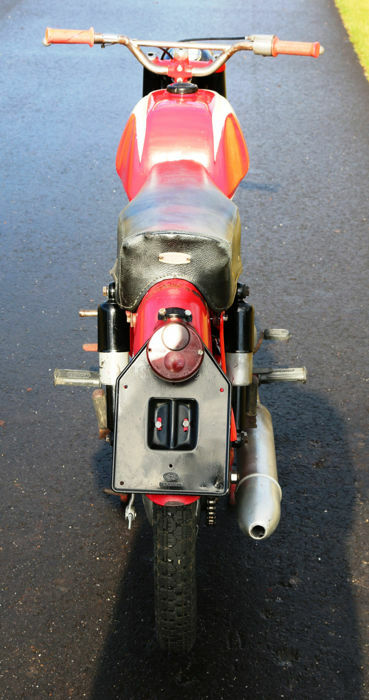 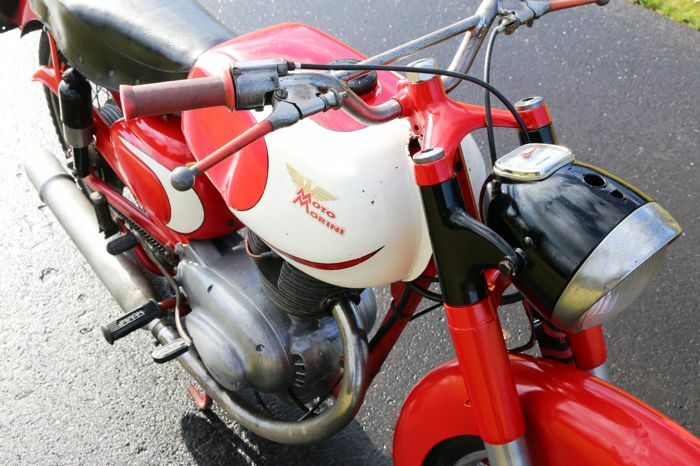 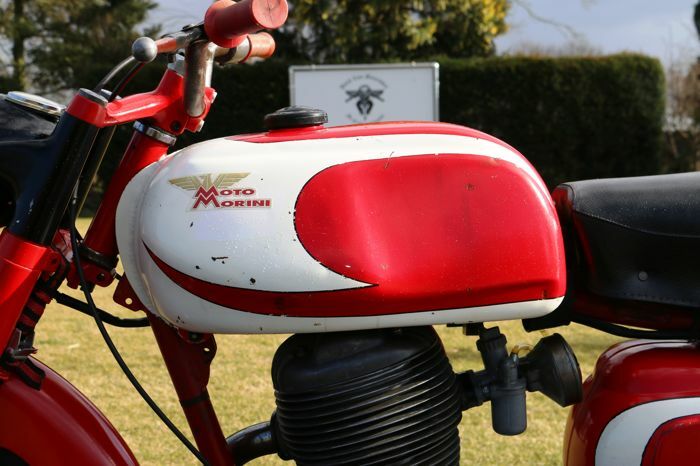 The Moto Morini still has its old paint and already has a nice patina. 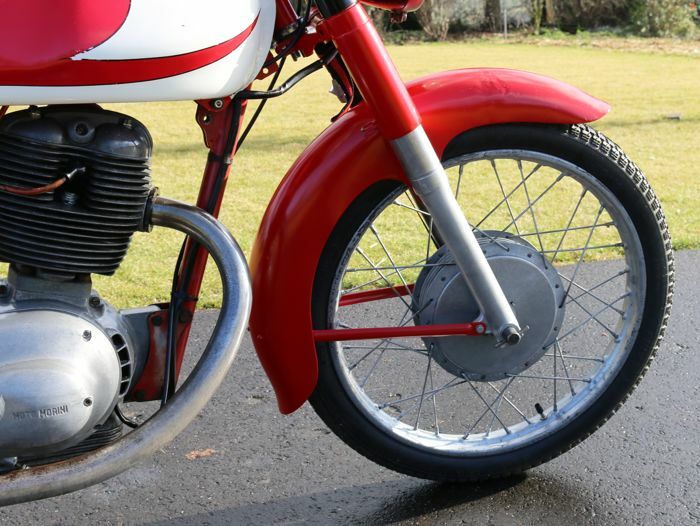 It still requires some work, the front fork needs to be disassembled and to be reassembled again properly. 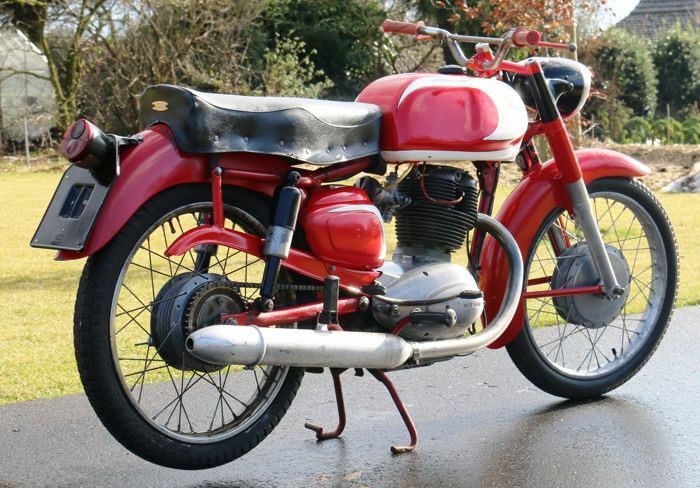 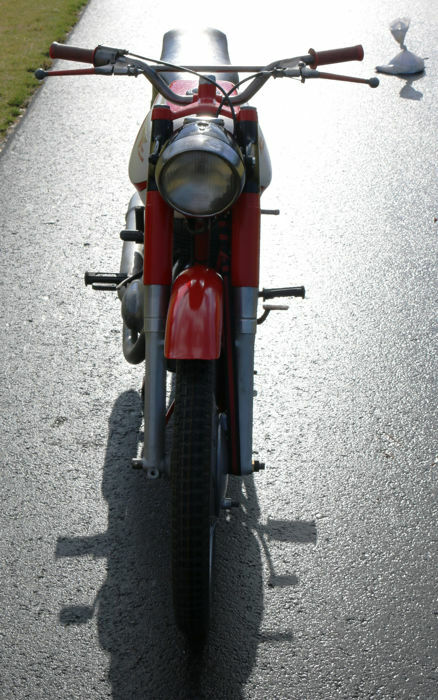 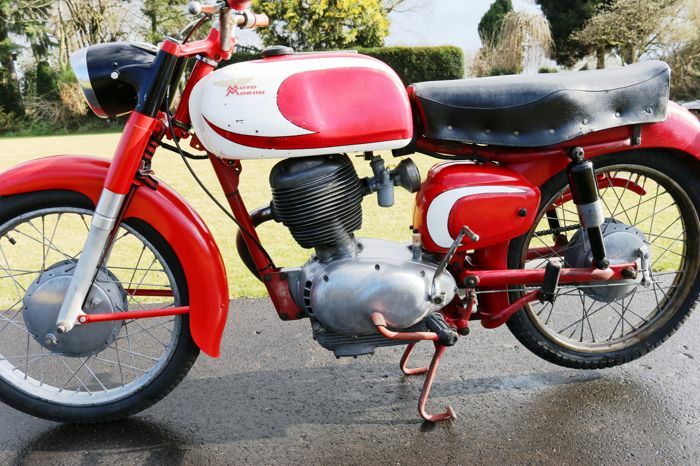 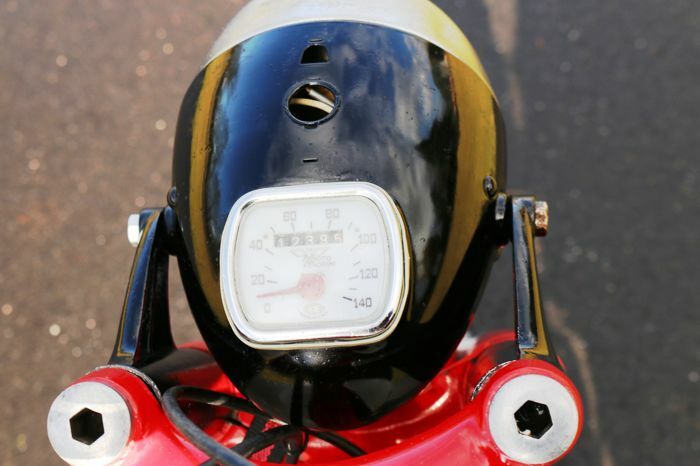 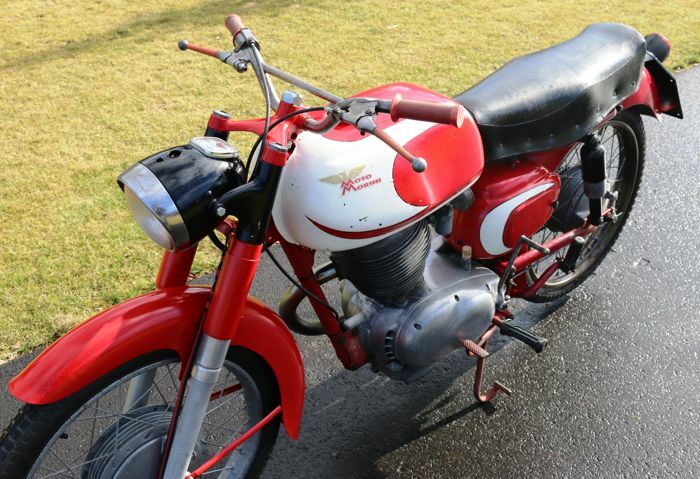 A nice Italian classic from the fifties and also quite fast with its one-cylinder 175cc overhead valve engine. 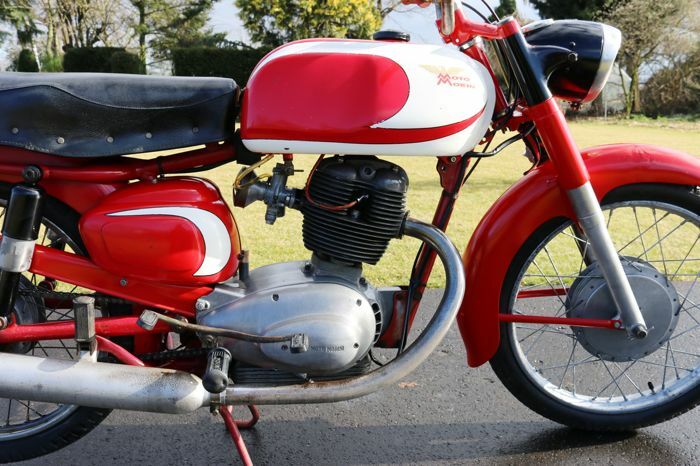 It comes with an invoice with frame number and engine number for easy registration. 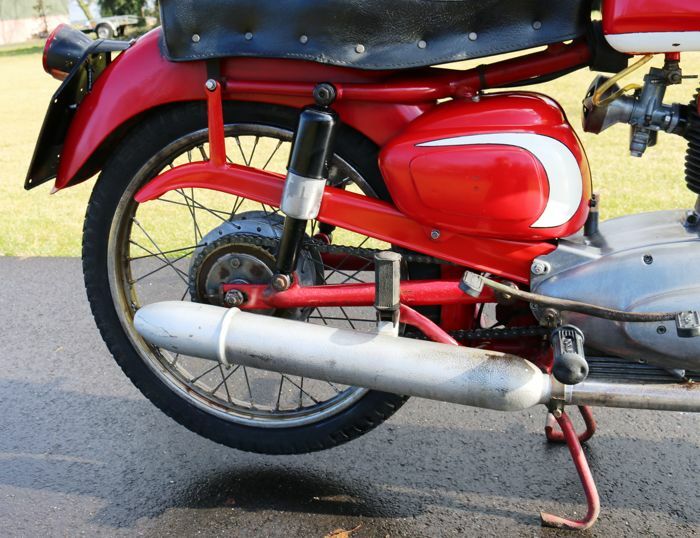 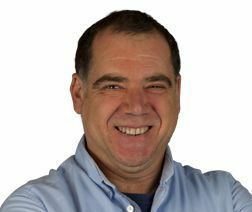 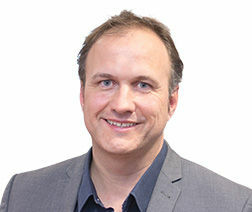 If shipped, it will be supplied without fuel or battery.